Facebook is one of those things with which people have a love/hate relationship. I happen to love it most days. It keeps me young, for one thing. Having friends from all age groups helps one see things from another perspective, and I have made many connections with others who have become close friends, even though we have never met face to face. In general, I find it to be a great thing! 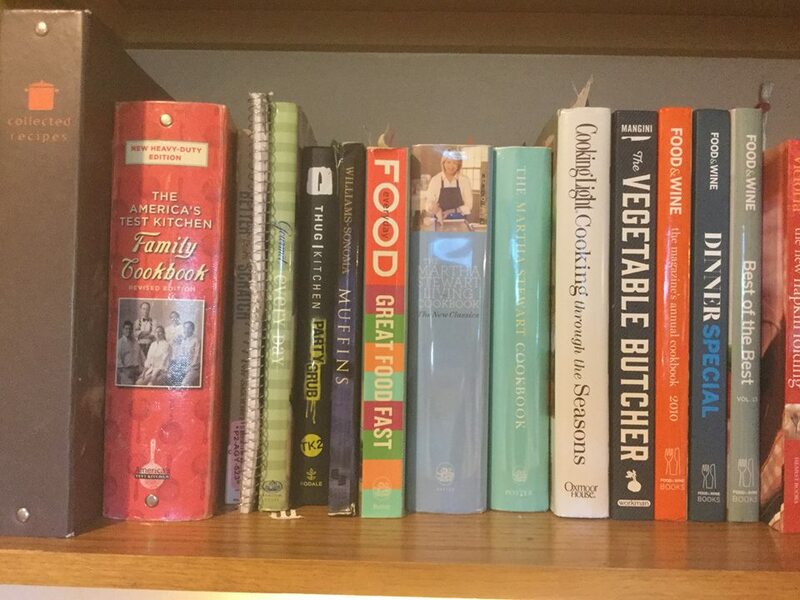 One of those facebook friends knows I enjoy cooking and reading. She decided to indulge both my favorite things and gifted me this lovely book, Texas, The Beautiful Cookbook, and it really is beautiful! This incredible book is full of information, the most beautiful pictures and some fun recipes, all to give me the feel of life in Texas. I have never been to that part of the country, so I was thrilled to turn each page! And of course, what does one do when one gets a new cookbook? You frantically look through the house to see if you have ingredients to make anything right then and there! I had some fresh cantaloupe, cut up for snacking, which, of course, I never snack on, preferring something rather more unhealthy and fun, so I used the fruit to make a recipe called Aquas Frescas. It’s nice because it’s just whatever fruit you have in a blender with lime juice and a touch of sugar. WOW! So delicious! I brought it to a friends house for a party and I recommended that one could add a bit of sparkling wine to it, just to be a bit more festive! Cooking like a First Lady, circa 1965?